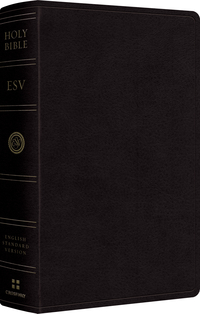 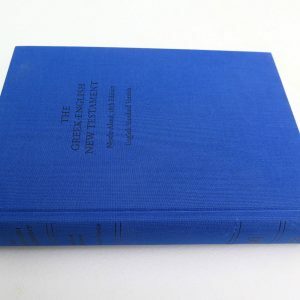 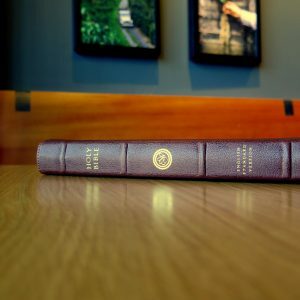 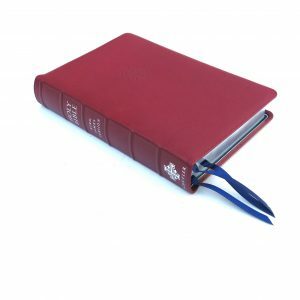 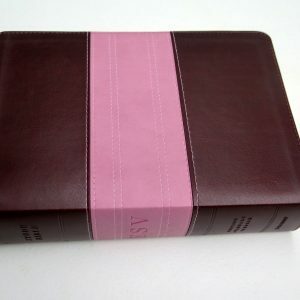 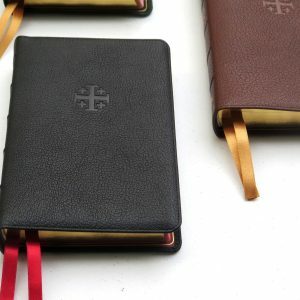 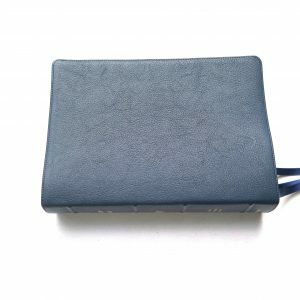 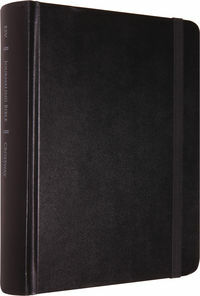 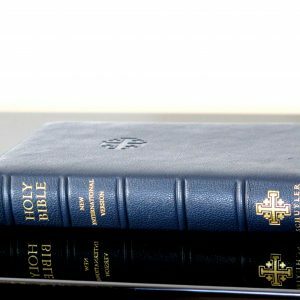 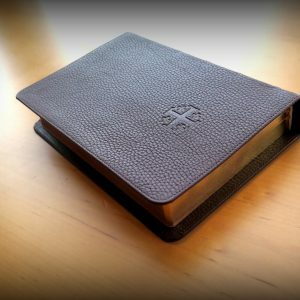 About the ESV Student Study Bible – Click Here to view interior. 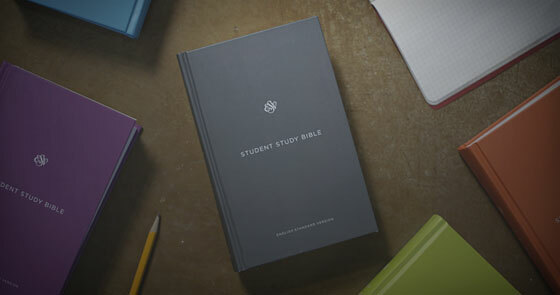 With 12,000 clear, concise study notes, the ESV Student Study Bible provides numerous features—including nearly 900 “Did You Know?” facts, 120 Bible character profiles, and topical articles. 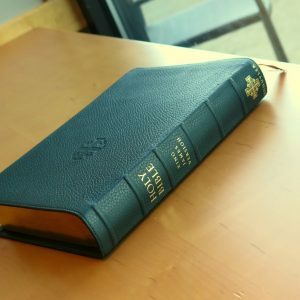 It also features a glossary of key terms, more than 80 maps and illustrations, an extensive concordance, and 80,000 cross-references. 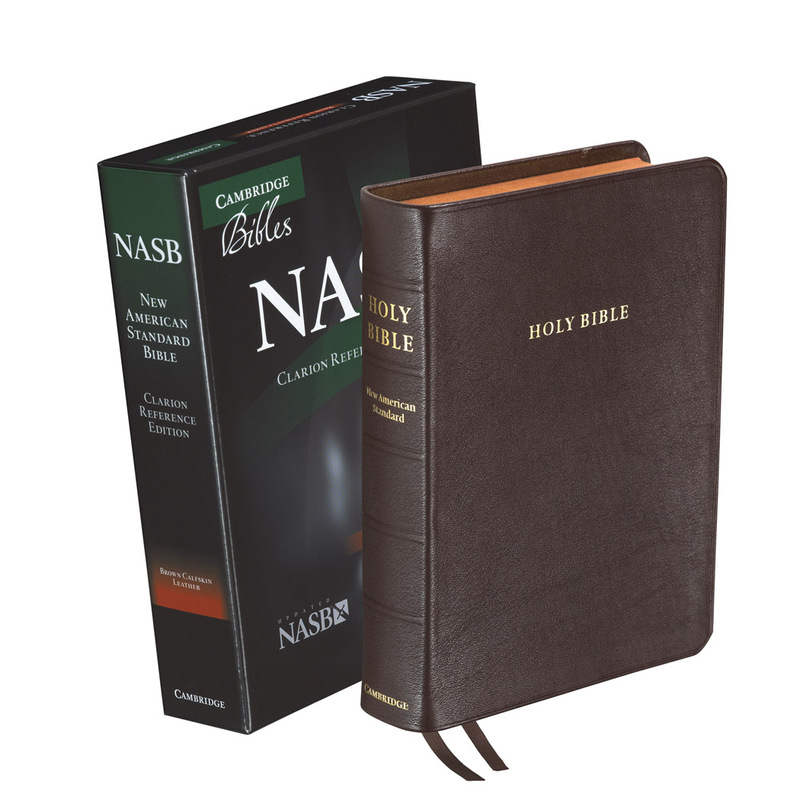 These and many other features make it the most comprehensive and content-rich student Bible available today.